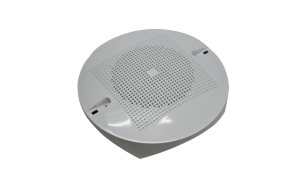 The SGFI100-D provides visual indication of an alarm when the wireless detector is remotely installed. 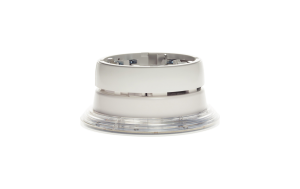 The device is designed to operate on the European approved 868MHz frequency in Dynamic Routing wireless systems and is supplied with primary and secondary batteries. 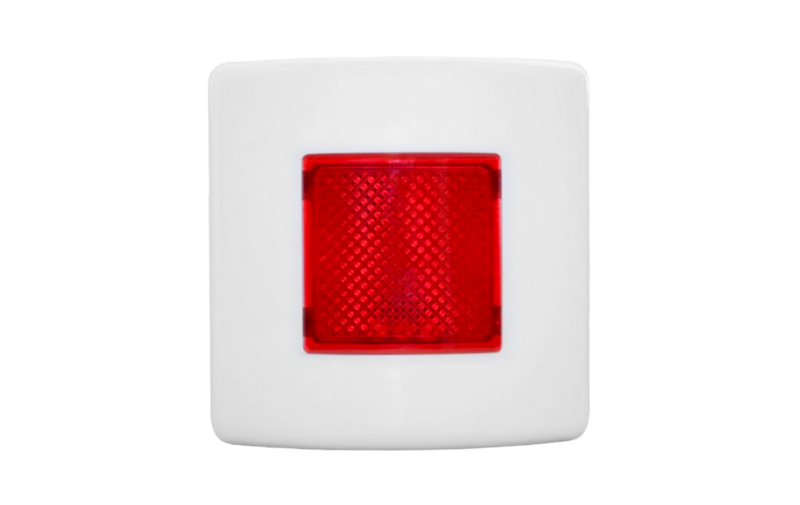 The wireless remote indicator is an output device which, activated by the control panel, switches on its red light in the event of an emergency fire alarm. The activation command is sent from the control panel to the indicator through the wire to wireless translator interface module and other possible wireless expander modules.